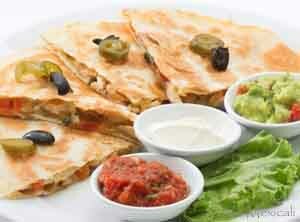 Discover the authentic tastes of Mexican cuisine in Phuket Thailand. 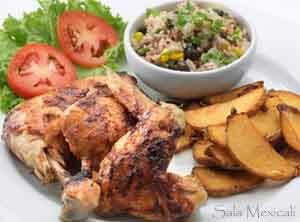 Sala Mexicali offers an original menu of fresh, healthy and delicious California style salads and Mexican cuisine along with a selection of American burger, Tex-Mex and Barbeque dishes. 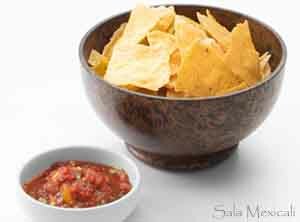 Chunky roasted tomato salsa served with a bowl of lightly salted corn & flour chips. 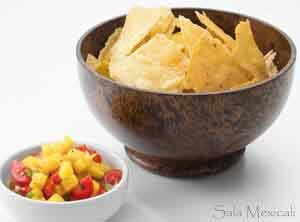 Jalapeno mango salsa served with a bowl of lightly salted corn & flour chips. 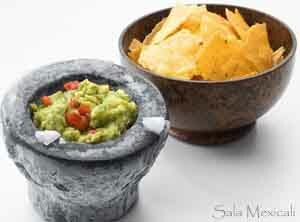 Full avocado chunky guacamole served with a bowl of lightly salted corn & flour chips. 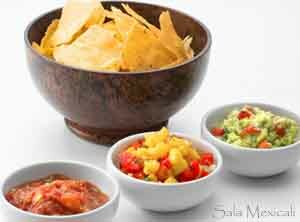 Sampling of all 3 dips served with a bowl of lightly salted corn & flour chips. 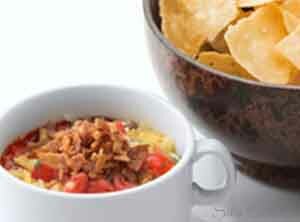 Chunky bacon and black bean soup served with a bowl of lightly salted corn & flour chips. 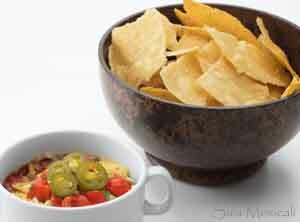 Molten cheese, refried beans and sauteed veggie dip served with a bowl of lightly salted corn & flour chips. 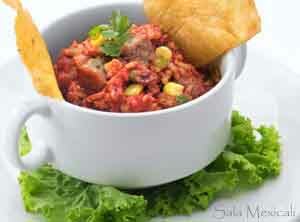 Spicy pork sausage, shrimp & veggie fried rice in a zesty Cajun tomato sauce. 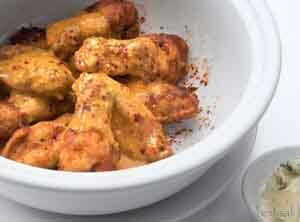 Nine fried crispy chicken wings smothered in our authentic spicy Buffalo Wing sauce. 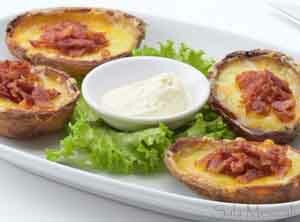 Four hallowed baked potato halves fried and filled with cheese and bacon, served with sour cream. 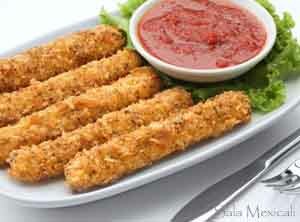 Breaded mozzarella cheese sticks fried and served with fresh marinara sauce. 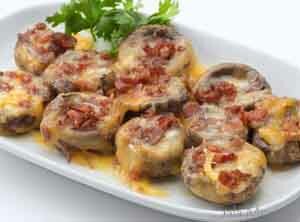 Cheese and bacon stuffed mushroom caps baked in the oven. 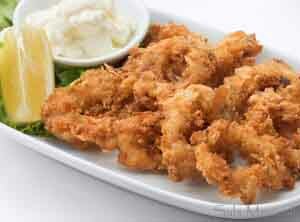 Tender bread crumbed fried squid rings, served with lemon slice and mayo. 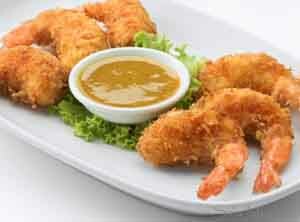 Breaded and fried prawn filled with cream cheese and a sliver of fresh sweet red chili. 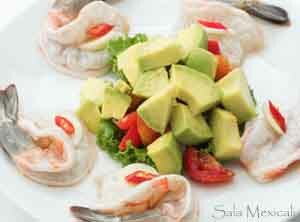 Lightly cooked lue prawn marinated in lime juice, served with avocado & pico de gallo. 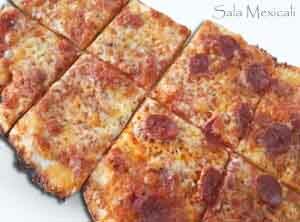 Flat bread pizza with spiced tomato sauce sampling with maximum of 3 toppings. 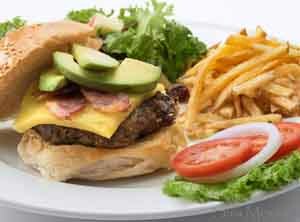 Two all beef mini-burgers just to get a sampling of great burger taste. 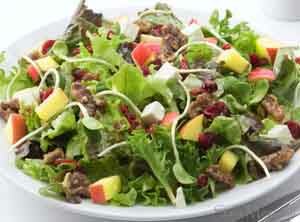 Cranberry, walnut and apple salad topped with feta cheese in an olive oil and vinegar dressing. 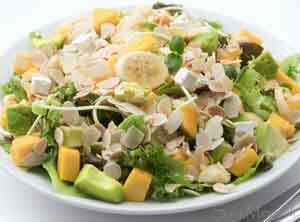 Mango, avocado, banana & almond salad topped with feta cheese in an olive oil and vinegar dressing. 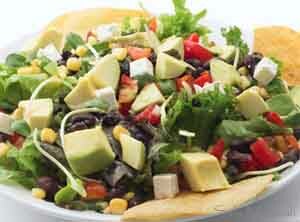 Avocado, black beans, corn and pico de gallo salad topped with feta cheese in an olive oil vinaigrette. 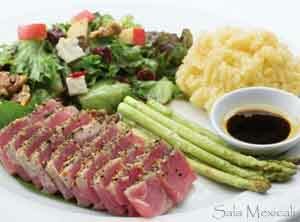 Ahi tuna fillet pressed and seared in spiced freshly ground pepper. 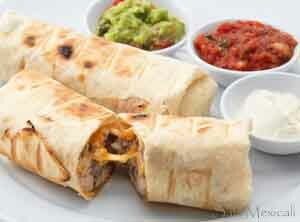 Served with pico de gallo & chips. 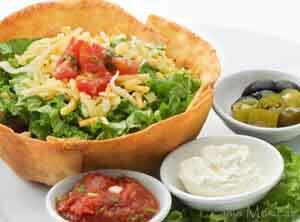 Pureed black beans, cheese and shredded lettuce in a flour tortilla shaped bowl. 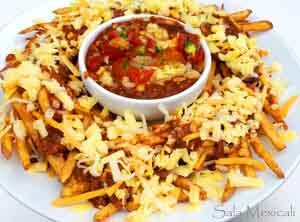 Eight crispy chips topped with black beans, pico de gallo and cheese. 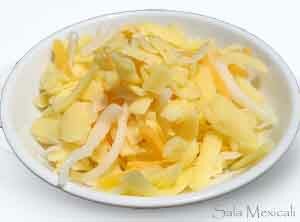 Eight crispy corn flour chips topped with cheese and a jalopena. 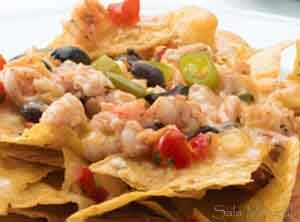 Hot Platter of crispy nacho chips, with black beans, pico de gallo, melted cheese and your choice of topping . 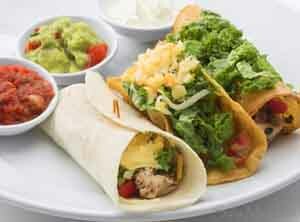 Tacos filed with flash fried grouper chunks with carmelized onions, pico de gallo, lettuce and cheddar cheese. 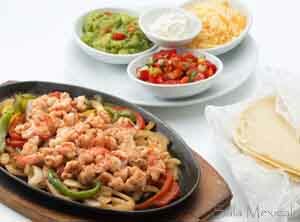 Tacos filed with flash fried diced prawns in sweet & spicy sauce, pico de gallo, lettuce and cheese. 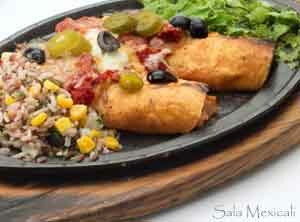 Hot platter of sauteed onions, bell peppers and your favorite topping served with soft tortillas and mexican side orders. Hot platter of your favorite filling wrapped in two cripsy corn tortillas smothered in enchilada sauce topped with cheese..
Grilled Adobo cooked chicken in our homemade sweet & spicy barbeque sauce with two sides. 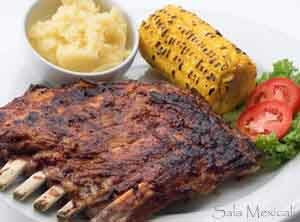 Kansas City style barbeque ribs with homemade barbeque sauce, served with two sides. 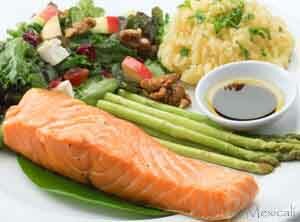 Fillet of pan fried Norwegian salmon served with salad and choice of two sides. 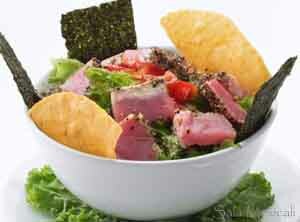 Fillet of pepper crusted seered ahi tuna served with salad and choice of two sides. Bacon Avocado Cheeseburger, all beef patty on a toasted bun. 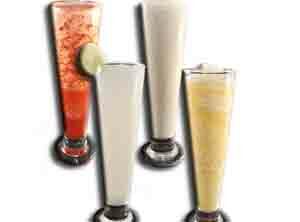 Other burger options also available. 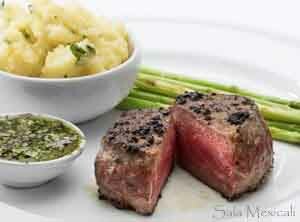 Australian steak tenderloin pan seered with chimichurri sauce and choice of two side orders. Australian steak tenderloin with chimichurri sauce, lobster tail and two side orders. 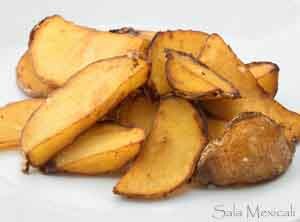 French fried potato wedges lightly salted. 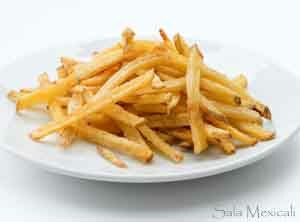 French fried potato fries lightly salted. 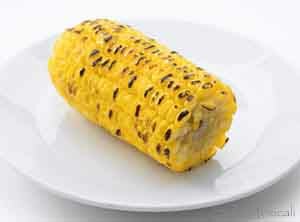 Barbecued corn buttered and lightly salted. 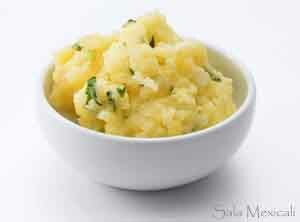 Garlic Cilantro mashed potatoes and lightly salted. 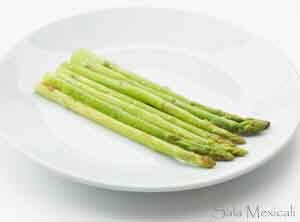 Pan seered buttered asparagus and lightly salted. 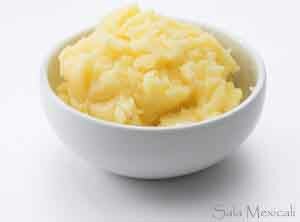 Mashed potatoes and lightly salted. 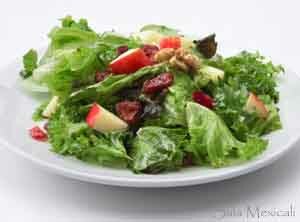 Small California mixed side salad. 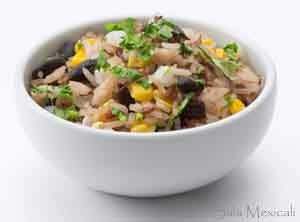 Ciliantro, lime andblack beans mixed rice. 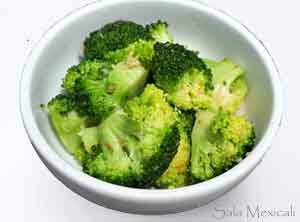 Pan seered broccoli in garlic and butter. 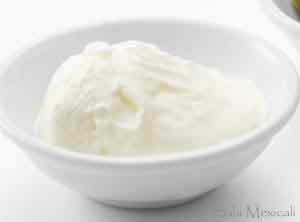 Sour cream small side dish. 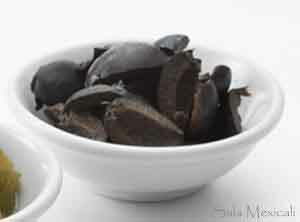 Black olives small side dish. 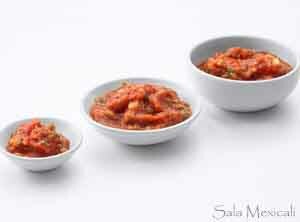 Roasted tomato salsa small side dish. 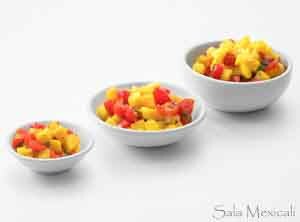 Mango jalapeno salsa small side dish. 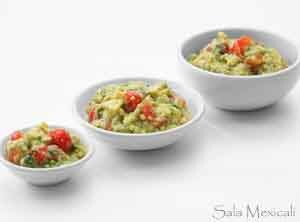 Chunky guacamole small side dish. 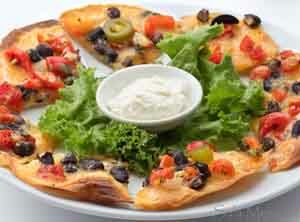 Three types of cheese small side dish. 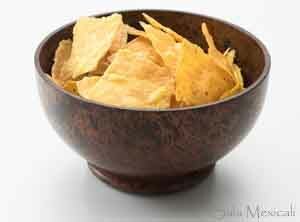 Bowl of hot mixed flour and tortilla chips lightly salted. Mexican pie filled with chocolate, rasberry, almond and banana. Mexican pie filled with blueberries and feta cheese. 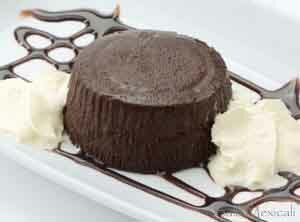 Chocolate cake with a molten chocolate liquid inside. 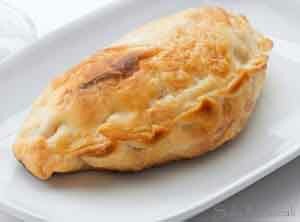 Mexican pie filled with cinnamon spiced apple and mint leaves. 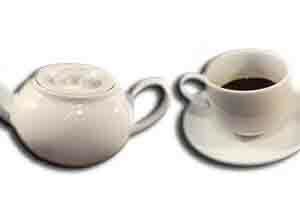 We are against including gratuity charges to your bill. 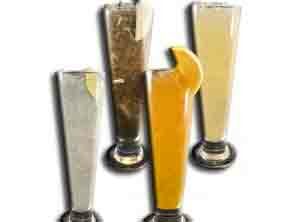 Excitotoxins, MSG's, GMO's, all Monstanto products & chemical additives are banned. 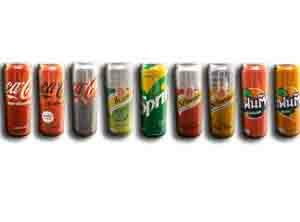 No heated plastics or aluminum. [MORE]. 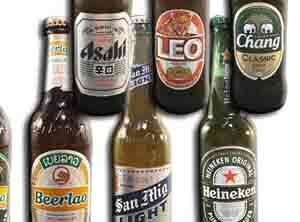 Telephone number for calling a taxi cab is 095-4417774. 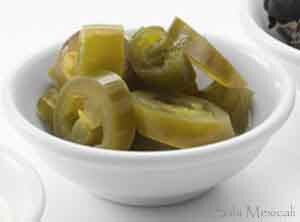 Organic certified Olive Oil only, non-GMO's, Vegan and Gluten-Free Options, Many Super-Foods rich in Vitamin B-17. 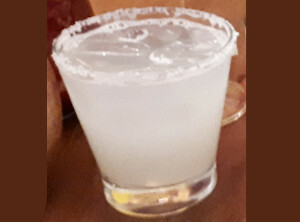 [MORE]. 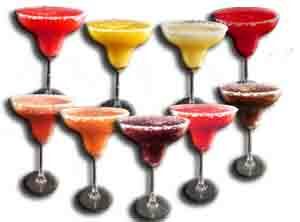 We accept Cash or Visa and/or Mastercard credit cards. 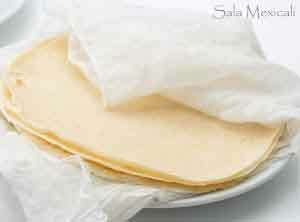 Single-use plastics are banned, eco-friendly take-away packaging, pure cotton shirts no micro-fibers and we recycle. [MORE]. 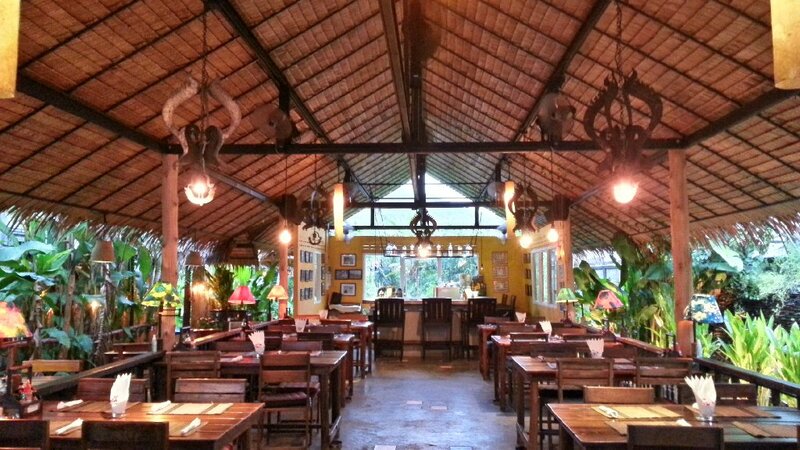 Both Salamex Chalong and Rawai are Wheelchair friendly. 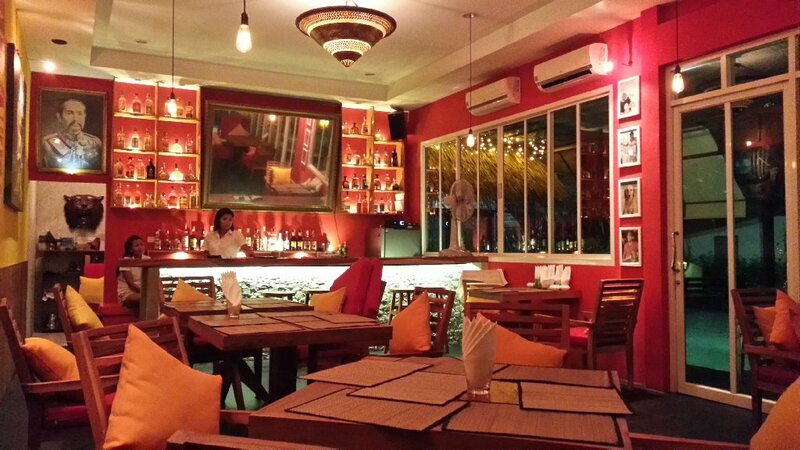 Delicious Mexican food in phuket! Especially Nachos Grande and Guacamole. Me & my friend enjoy your food and your service. We will come back!. Food was so tasty. Really pleasant atmosphere! 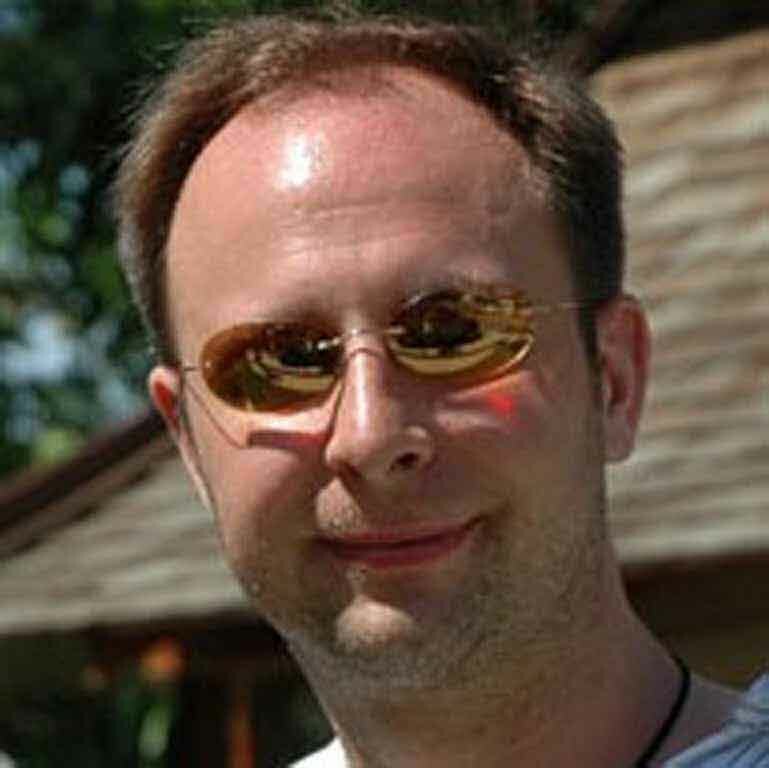 And was really surprised at how reasonable the bill was. 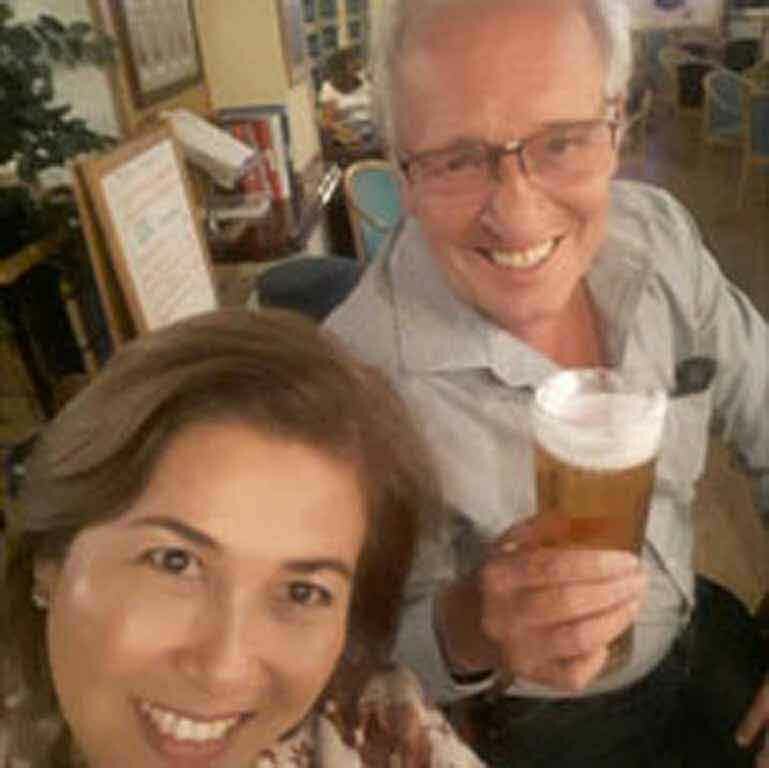 Very pleasant evening meal with the family. 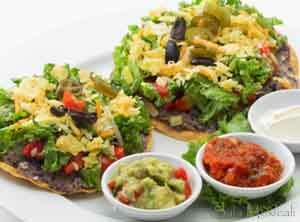 If you are looking for a restaurant with a good spread for vegetarians, Sala Mexicali is the one for you! 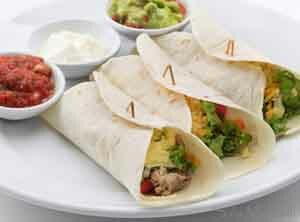 Yummy Mexican fare! 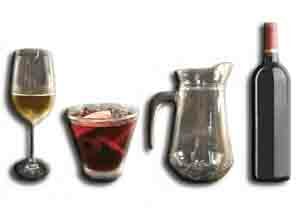 Friendly staff, great food & chilled atmosphere. My type of place & awesome music in the background. Oh, and I love the waterfall and fish.